A North Carolina public broadband network is touting a grant it's using to expand its bandwidth and reach into rural communities. The group MCNC is celebrating the $144 million grant from the Golden Leaf Foundation Monday. Gov. Pat McCrory is expected to attend the event. MCNC president and CEO Joe Freddoso says the broadband industry needs public-private partnerships and more affordable options to grow. "One of the things that we're providing through what we've built is helping to reduce a significant part of that cost equation for the private sector providers, and that will be one piece of making it easier to deploy in that last mile," Freddoso says. MCNC operates the North Carolina Research and Education Network, which provides broadband to universities, non-profits and health care providers. An Internet service report from the FCC says North Carolina ranks last in the country in the percentage of households that have fixed connections with download speeds of at least 3 Mbps. That number does not include mobile connections. 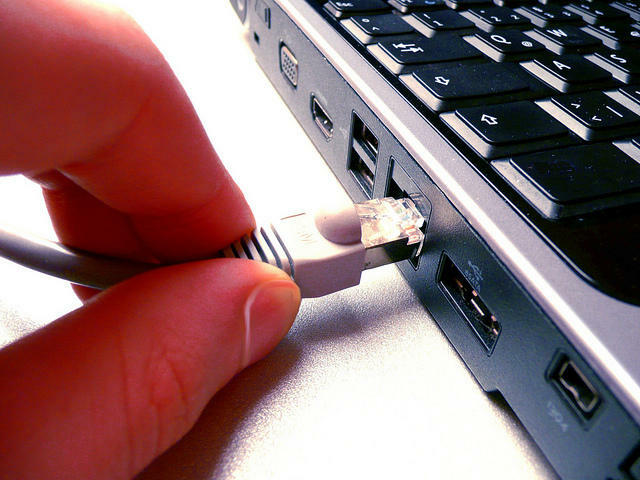 State senators have tentatively passed a bill that would make it more difficult for municipalities in North Carolina to build their own Internet broadband systems. Right now a handful of municipalities across the state provide their own internet broadband services to residents at subsidized rates. But cable companies are wary of the do-it-yourselfers. They say it's not fair that municipalities don't have to follow the same regulations to set up broadband services. Federal and state leaders are celebrating the second phase of a major broadband initiative across North Carolina. Today’s virtual ground-breaking will take place in four corners of the state – including the Elizabeth City State University campus and the North Carolina Research Campus in Kannapolis. Joe Freddoso is president and C-E-O of M-C-N-C. He says the independent, non-profit has been funded to build more than15-hundred miles of broadband infrastructure – statewide.